Now you can show your community pride while helping the local school districts. 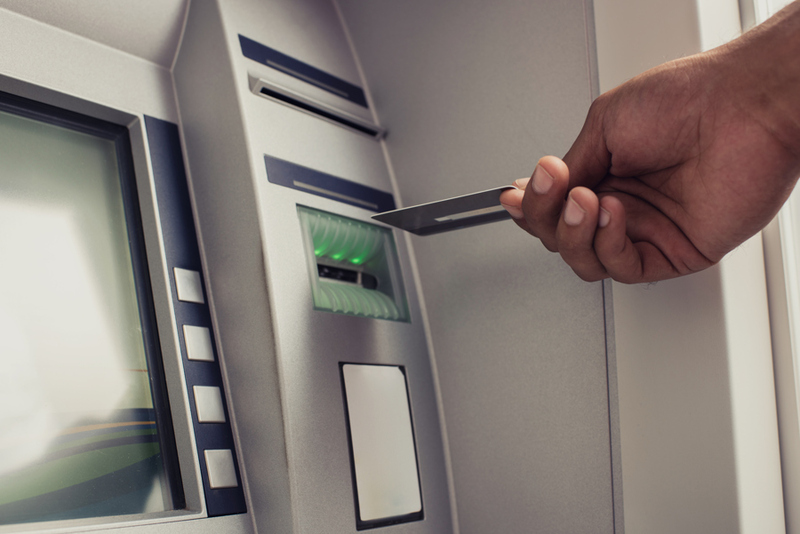 Every time you use your Community State Bank School Spirit Visa Check Card and sign for your purchase a portion of the proceeds goes back to help the school! Ask Us how to get your Bobcat or Trojan Debit Card! CSB is a member of the FDIC and an equal opportunity housing lender. 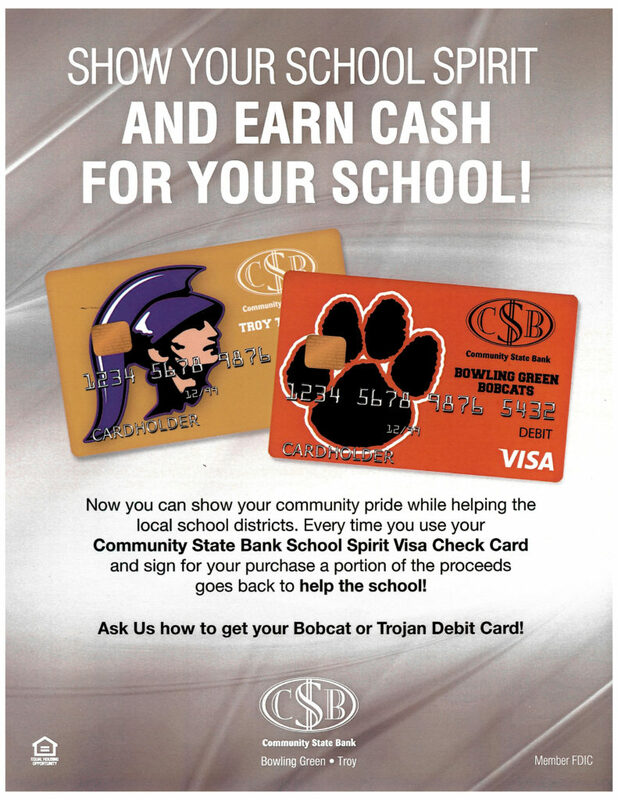 Ask Us how to get your Bobcat or Trojan Debit Card!